We strive to provide our clients the best quality service possible to gain their full satisfaction. and they have shown their appreciation by coming back to us repeatedly. 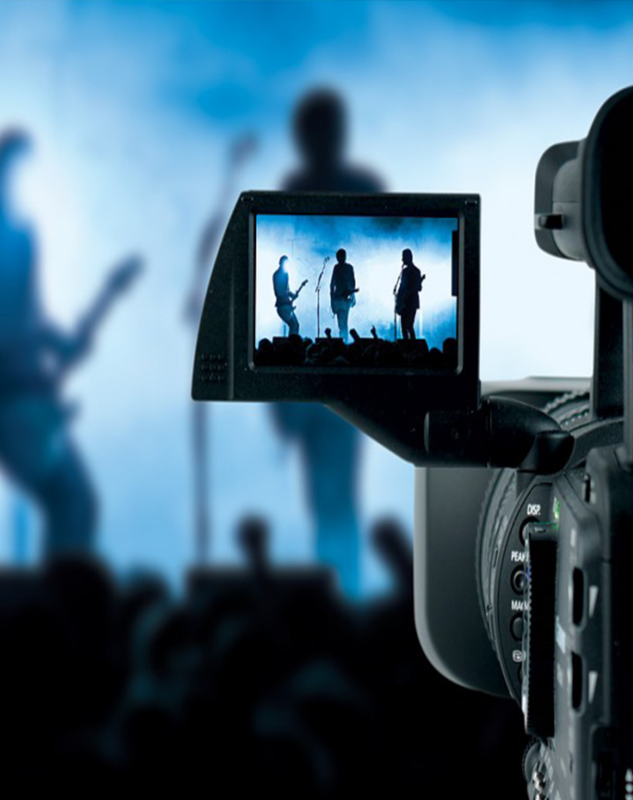 We want to be the video production company for all your video needs no matter if it’s a children's program, a weeding store, commercials, infomercials, production promotion, picture slide show on DVD, transferring old film or videotape to DVDs, photo services or a special LIVE event we want to preserve it on DVD for you. 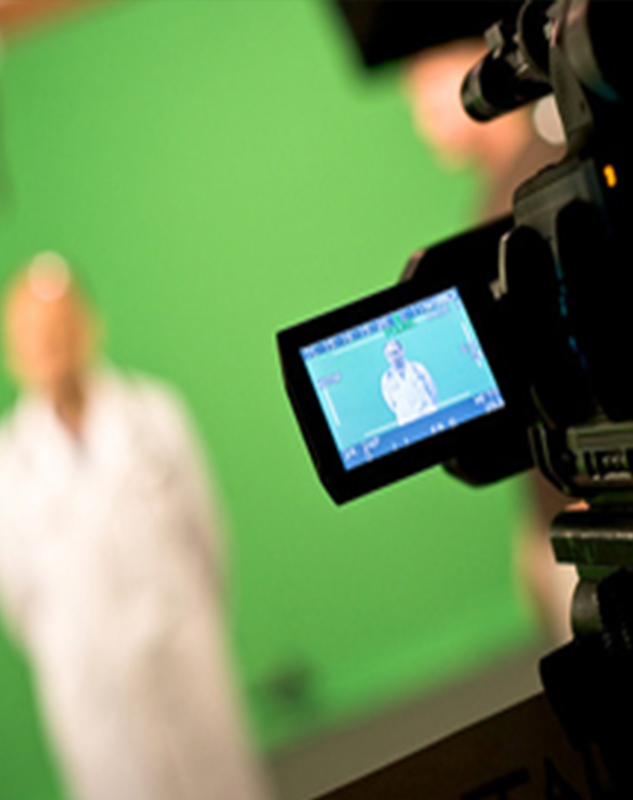 From school plays to large corporate events, we've got you covered. 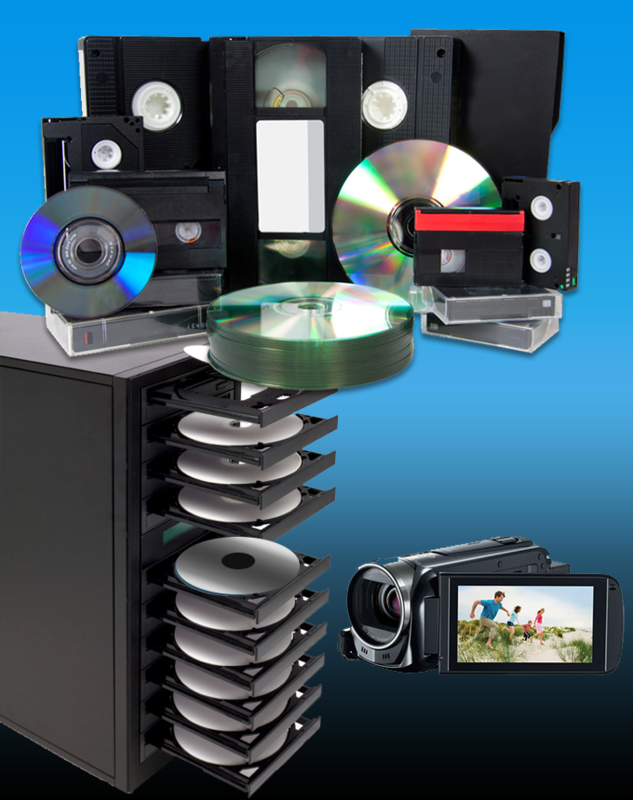 ‍‍‍VHS, Digital Hi-8 transferred or DVD's, CD's duplicated, we've got you covered. P‍‍‍roviding MP4 files for the internet. 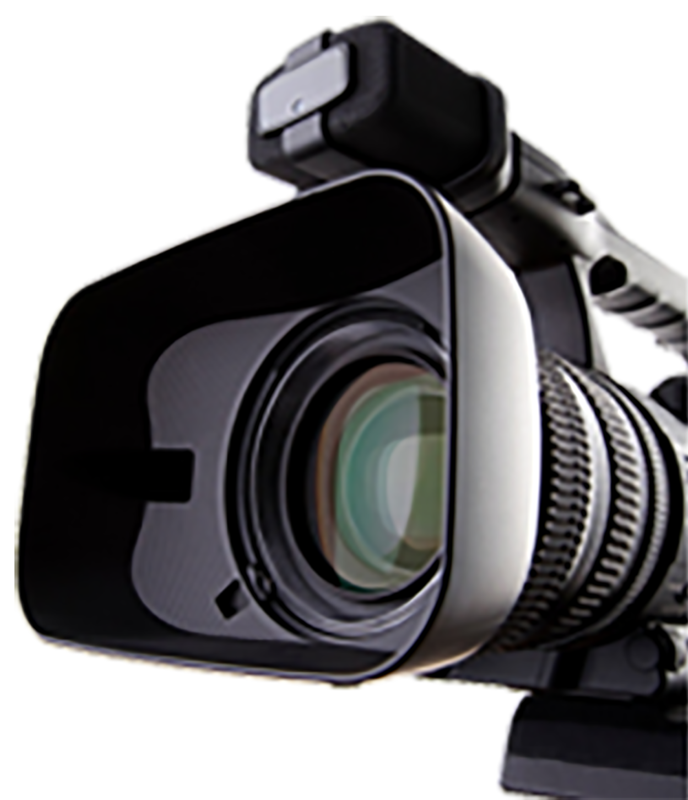 We are a fully digital video productions company providing quality services at reasona‍‍‍ble prices. Creating Memori‍‍‍es For A Lifetime! © 2‍‍‍018 Dynamite Video Productions. All Rights Reserved.